beautiful love song titled ‘Falling For You‘. Falling For You is the perfect rude girl love story, with a hint of the Caribbean all rapped up in it. 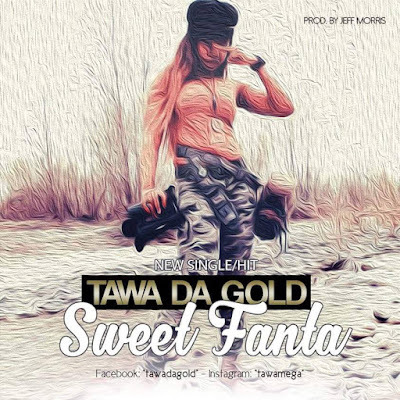 G Worldwide Entertainment presents her superstar artiste – Kiss Daniel, and fellow label mate – Sugar Boy, on this subtle/feel-good tune titled – Molue. Molue is a song that aims at appreciating and commending all ladies out there that have being blessed abundantly – If yo know what I mean. 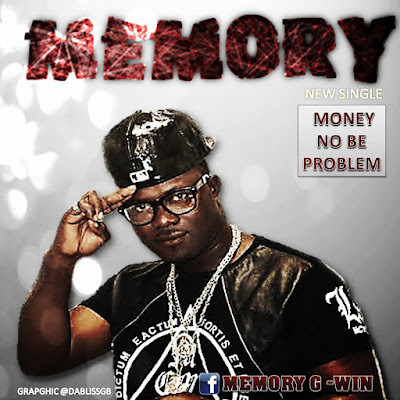 Naija EU Multi talented Afro Pop Star Memory set drop another hit single titled money no be problem. Correct highlife music from Bracket, blended with some Olamide flow! That’s what we get on this very lovely tune – EGO (Remix) by the super group, featuring the YBNL Boss. Safe to say this jam is perpetually on repeat till I find another tune sweeter than it. Lol!